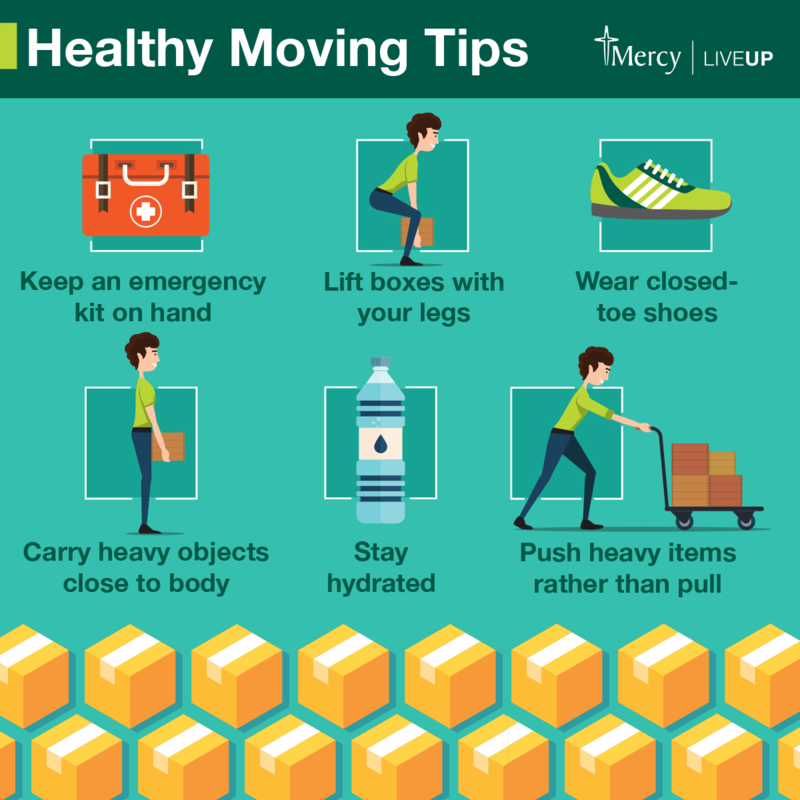 Peak moving season is upon us! 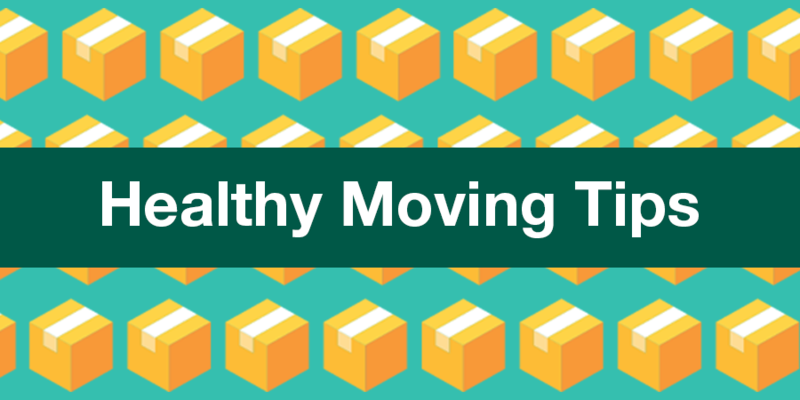 Moving can take a toll on your physical, mental, and emotional health. 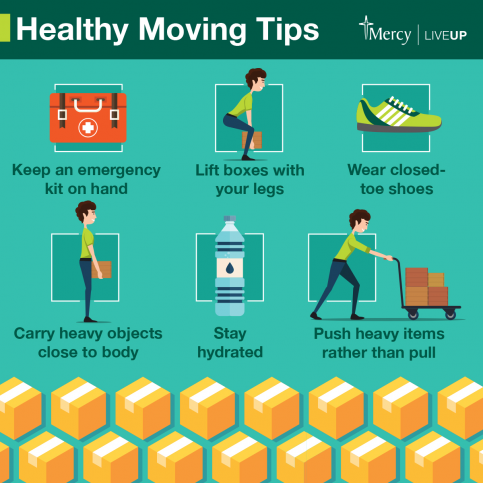 Avoid injuries and keep stress at bay while moving into a new home, office, or any other location with these valuable health and safety tips.